Windows Home Server has had it’s fair share of?embarrassing?issues that really shouldn’t happen to a server. First of all, it didn’t really support the sort of home power users who were buying it, because it didn’t support backing up 64bit systems for the first year after launch. Secondly, it was corrupting files (I personally lost a few photos to that when they were corrupted while rotating them). 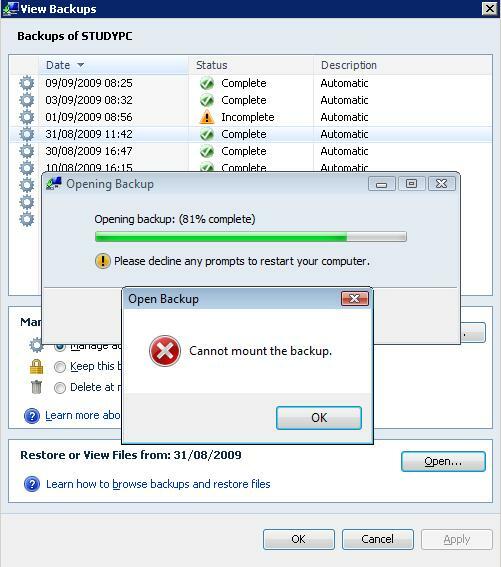 Thirdly, until recently you couldn’t back up the server itself, so it was a fairly lousy place to store files.